AIR PROCESS RATE: 225 C.F.M. MOST EFFICIENT IF USED IN CONJUCTION WITH WIND BLOWER(S). OPERATING RANGE: 33 - 100 DEG. 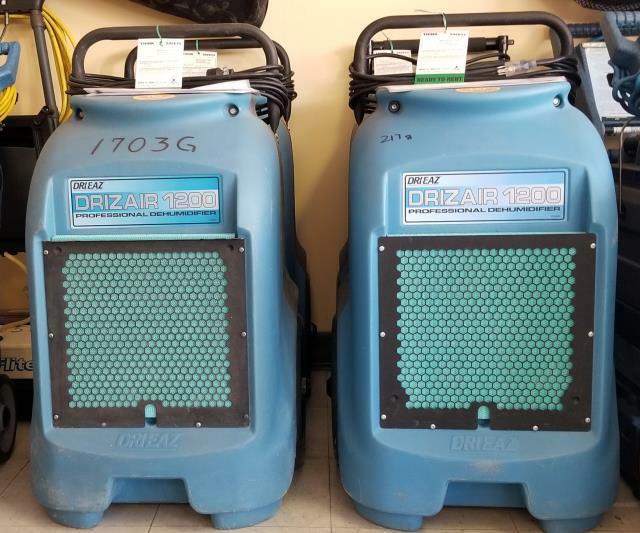 F.
* Please call us with any questions about our dehumidifier rentals in Old Town ME, Milford, Bangor, Pea Cove, Eddington, Bradley, Orono, Bangor ME.